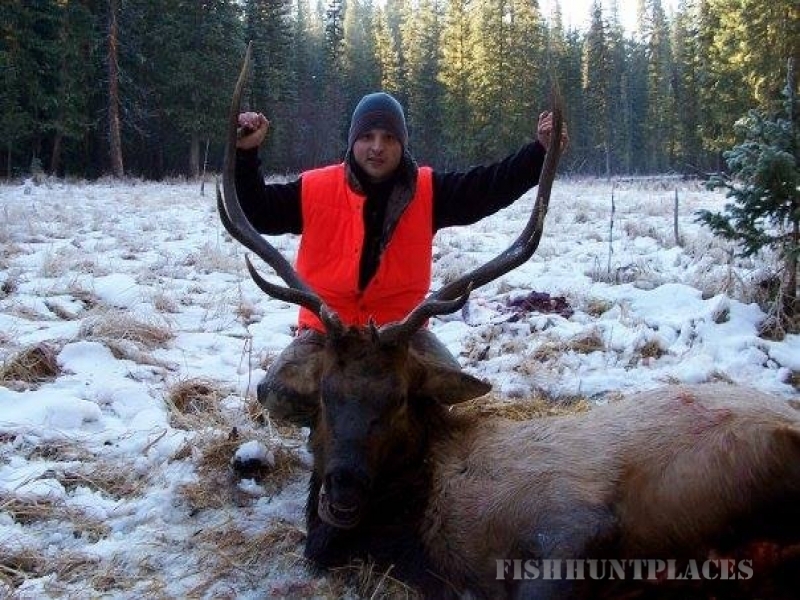 Crazy Horse Outfitter and Guides are located in the San Juan Mountains between Wolf Creek Pass and Durango Colorado, at the gateway to the Weminuche Wilderness. 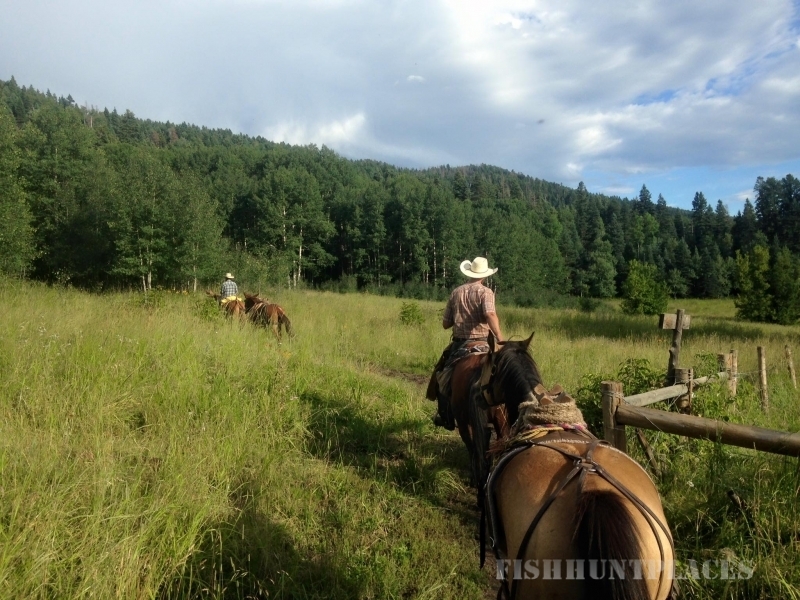 Crazy Horse Outfitter provides safe, high quality scenic horseback trail rides, as well as guided and non-guided wilderness trips into the unsurpassed beauty of Southwestern Colorado. 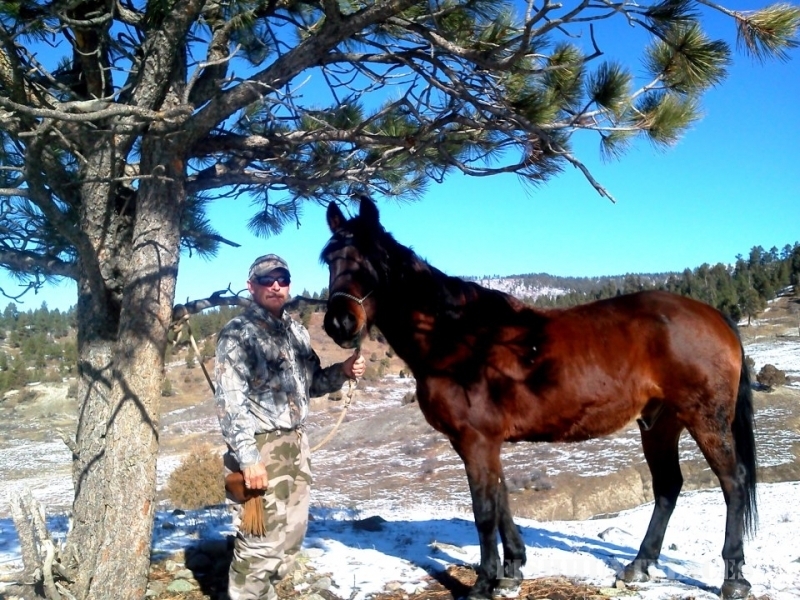 The abilities and experience of Crazy Horse Outfitters will take you and your group into the realm of Colorado's old west to experience the lifestyles of the historic mountain men that helped to settle this mountainous region. 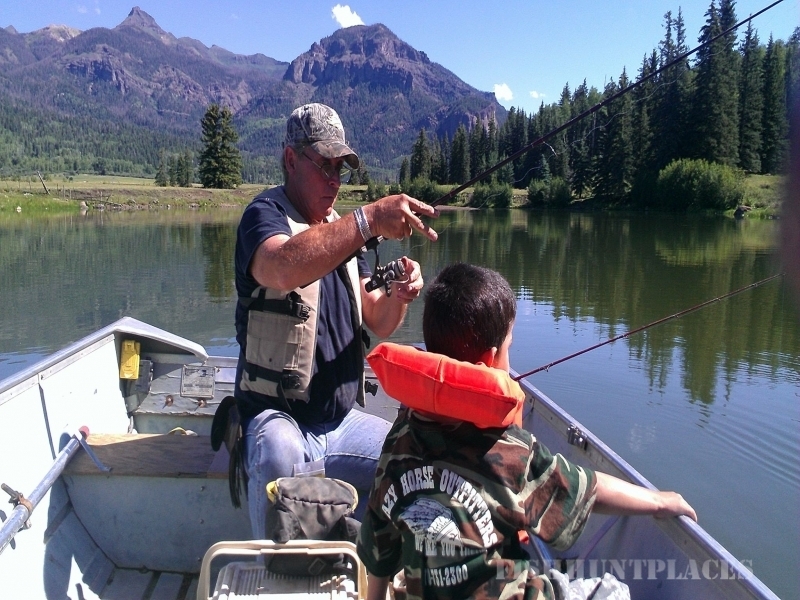 For each season, Crazy Horse Outfitters hires only the finest guides, wranglers, and packers. 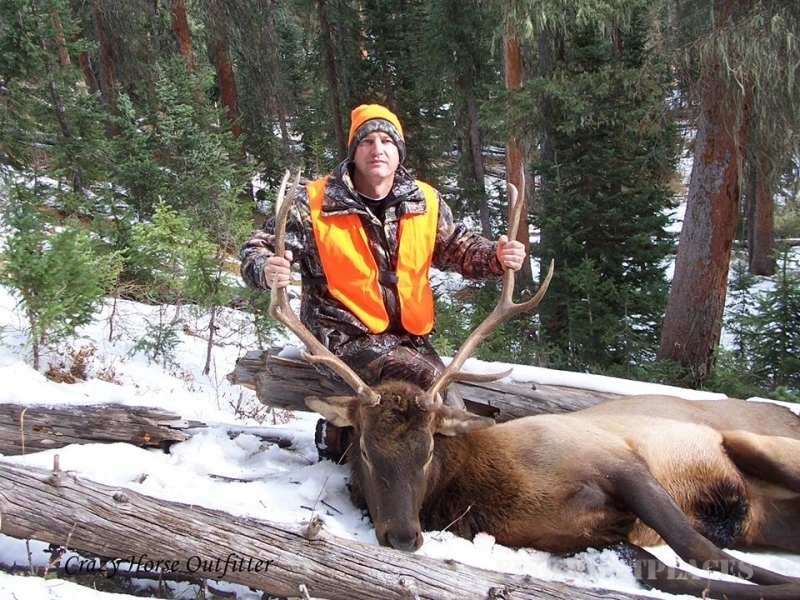 They maintain seasoned, healthy, reliable stock fit for the physical demands of the wilderness. 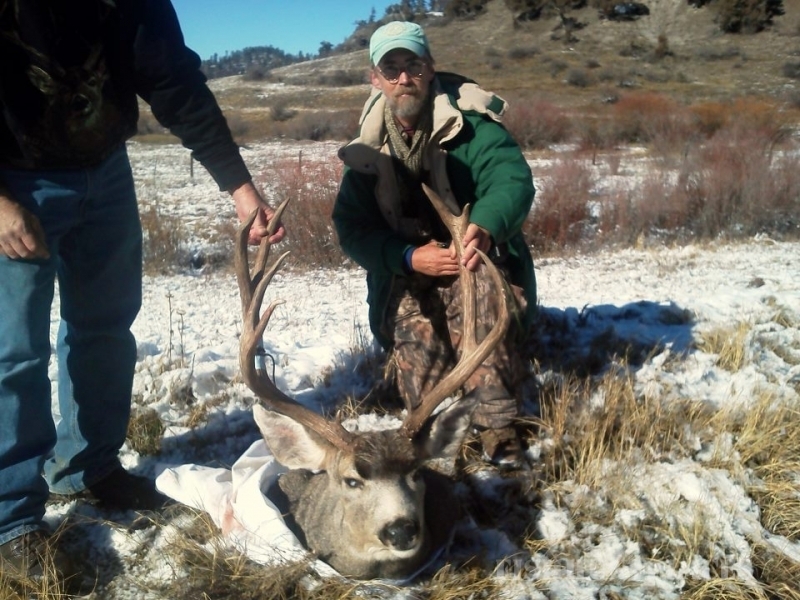 Hunting, fishing, horseback riding, sightseeing - find out why Crazy Horse Outfitters and Guides has the best location for your trips!